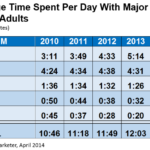 Want to know what medium do adults in the US use the most during an average day? Well, that depends on the time of day according to a new study by Nielsen. The folks at Marketing Charts put together a great graphic illustrating when people use which mediums the most. Just over a third (34%) of adults’ time was spent with Digital Advertising, including desktops and mobile devices. The rest of the day is broken out between radio, TV, and TV-connected devices. 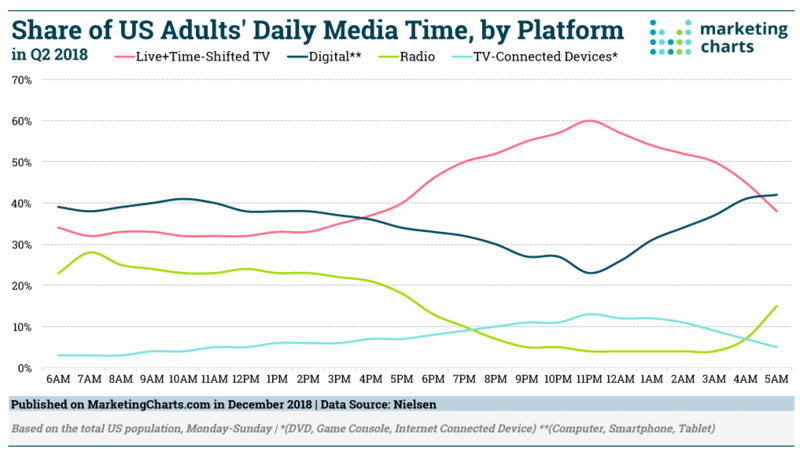 As you could probably guess, TV and TV-connected devices (game consoles, DVDs, etc) have their peak during prime-time into late evening hours. Radio takes its peak during morning drive hours. The study also pointed out that there is a lot of media multitasking going on with adults. The survey reported almost half (45%) of adults claimed to watch TV and use a digital device simultaneously, either always (9%) or often (36%). Some 71% said they look up information related to the TV content they’re watching, while 35% look up or shop for a product/service being advertised. So what does all of this mean? 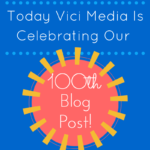 It would seem to underscore what marketing experts have been saying for some time now…that there is no one marketing channel that you should be using, but rather a mix of media will get you the best results. And when you are advertising across multiple mediums you need to have brand/message consistency. Remember, frequency is the name of the game in any marketing that you do. Frequency is the number of times someone hears or sees a message before they respond to it. You want to make sure that the same message is being seen and/or heard across all of your advertising channels. Digital advertising is no different. 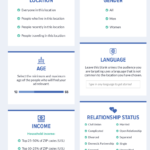 If you were to look at, what I call the foundation of digital advertising, Retargeting, this is all about frequency. Retargeting is having your display or video ad follow consumers after they leave your website. 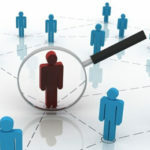 The reason why this is so important is because your potential customers have come to your site. They are interested in your product or service. Keeping your ad in front of them after they leave, with frequency, is branding. They continue to see the same message over and over. That message can be reinforced with your other media messages. 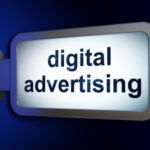 The advantage that you have with digital advertising is the ability to be very targeted – to show your ads to specific people and tailor your ad to them. 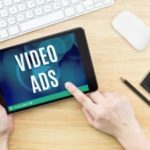 And that’s important because another study that Forbes reported on showed that people are much more likely to engage with online ads that feel tailored to their interests and behaviors.